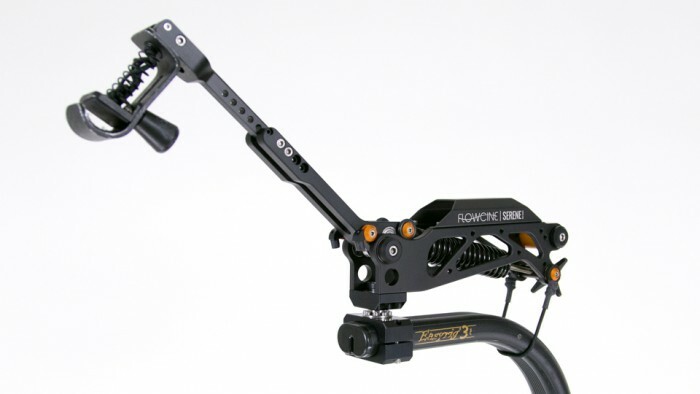 The Serene is a two axis spring arm that attaches at the end of the Easyrig (2/2.5/3 or Vario5) arm. 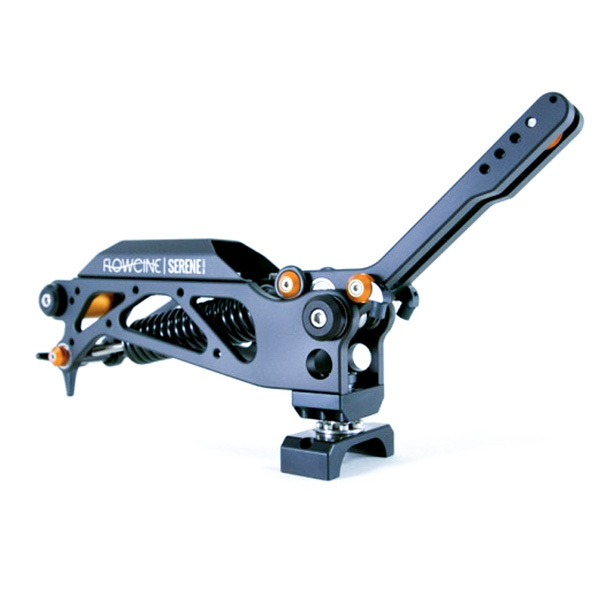 It stabilises vibrations and motion errors on the vertical axis that comes from walking or running with the rig. It also stabilises side to side errors in the same scenarios by counter pivoting around it’s center axis. 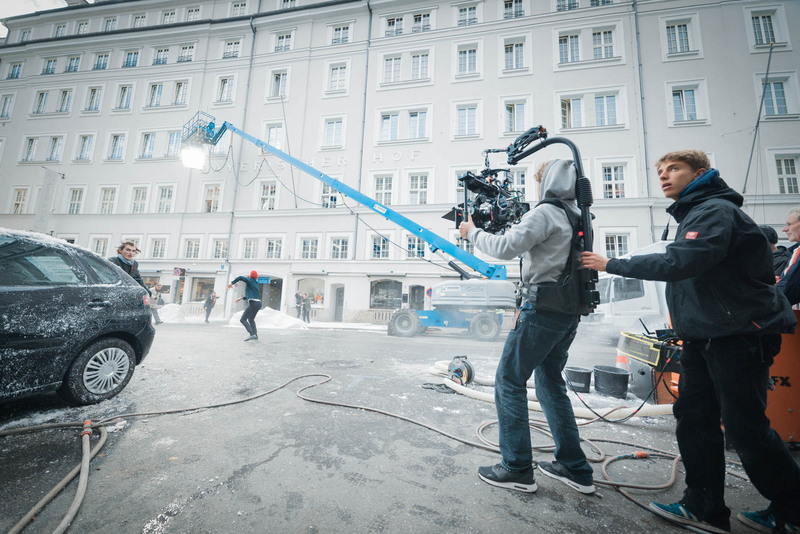 At the same time you have full use of the Easyrig cord extension that will allow you to go from high to low mode while at the same time the Serene will take care of the vertical and side to side stabilisation adding two more stabilised axis to your existing system. Mounts on any Easyrig arm in the 2/2.5/3 and Vario4/5 series.